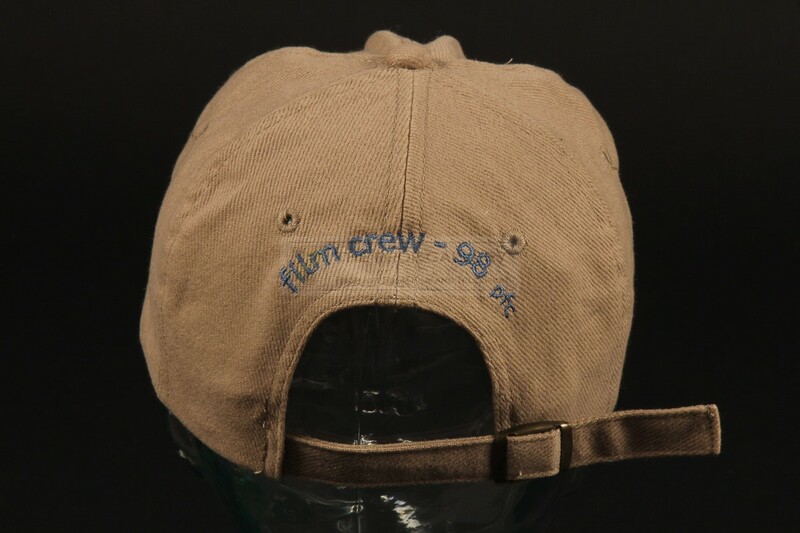 A crew cap from the production of Playing by Heart, the 1998 comedy drama starring Gillian Anderson and Sean Connery. 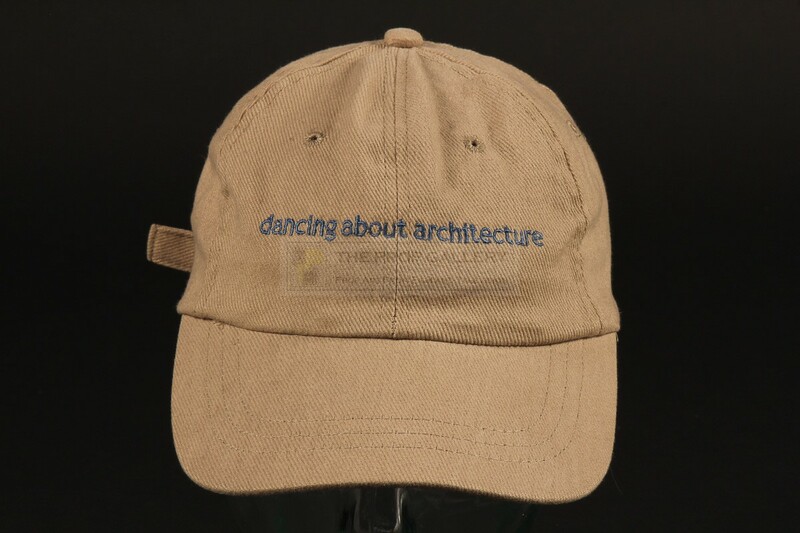 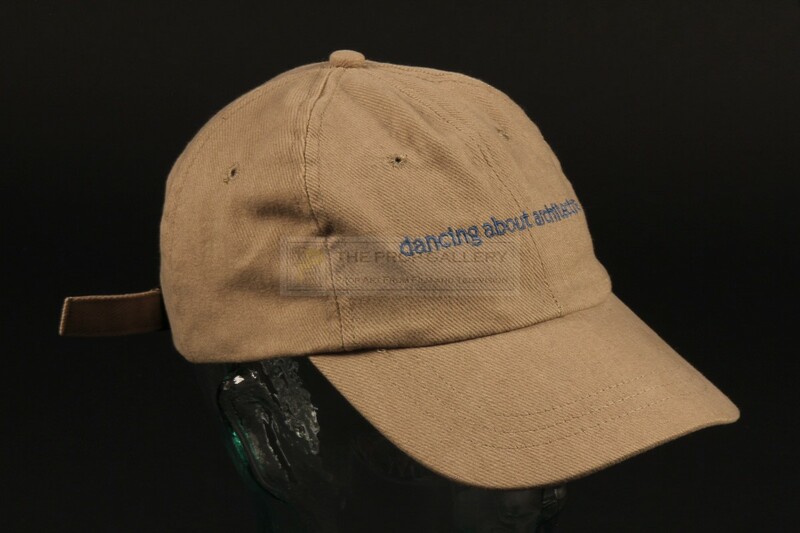 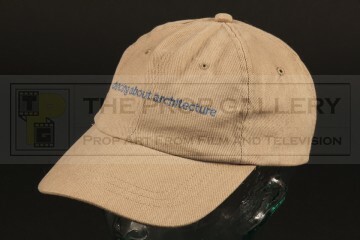 Caps such as this were issued to crew members during the production, the cap features the working title 'Dancing About Architecture' embroidered to the front in blue lettering and 'film crew 98' to the rear. 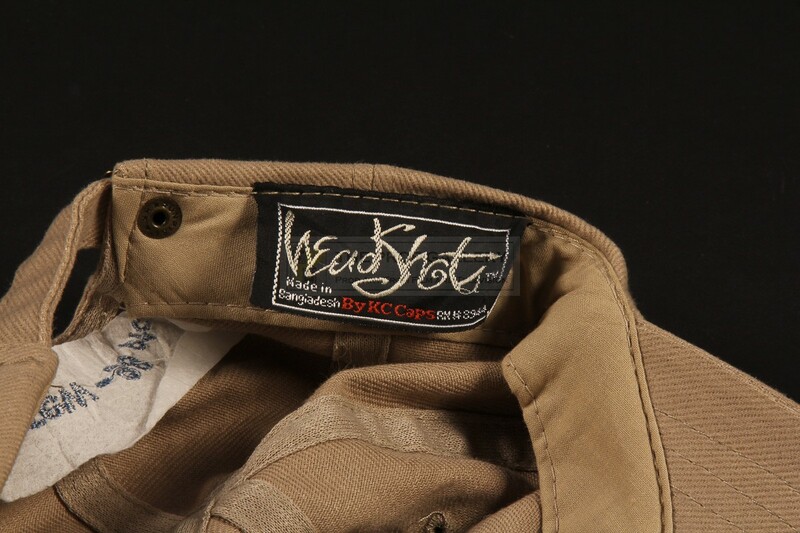 The one size fits all cap remains in excellent condition.